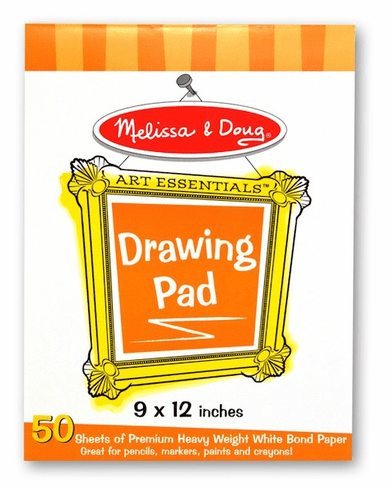 This paper pad is perfect for any beginning artist who just needs a place to scribble and draw. This pad is made up of 50 high quality sheets of paper that tear out easily so your child's art work can be displayed. 9" x 12" x .25"